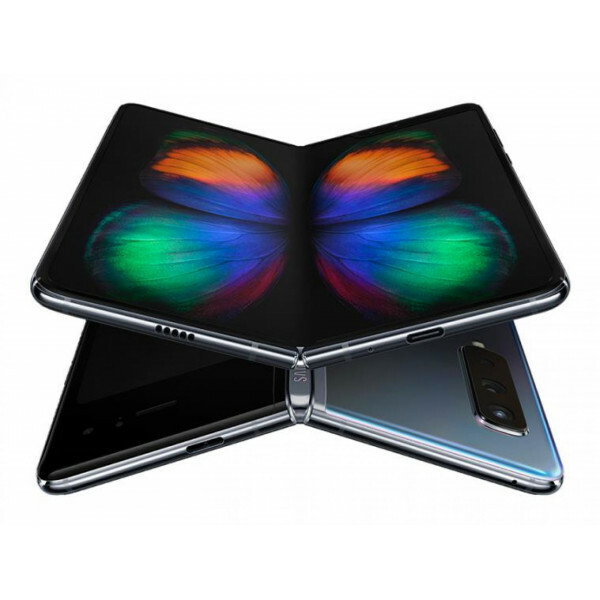 Samsung Galaxy Fold will be launched in 2019. It brings features like LED flash, HDR, panorama, ultrawide, telephoto, wide, Dual Pixel PDAF, OIS, Cover display, Cover camera, Dolby Atmos/AKG , Samsung DeX, Bixby natural language commands and dictation, Fast battery charging 18W etc. 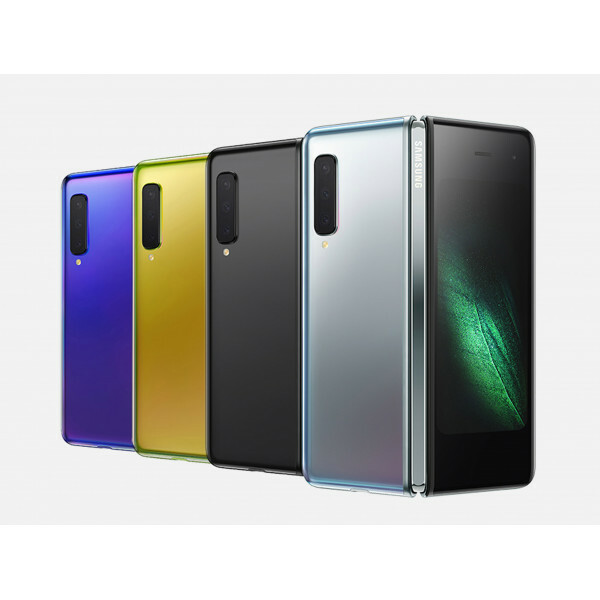 It also comes with 7.3-inch touchscreen display with a resolution of 1536 pixels by 2152 pixels and Cover display: 4.6 inches HD+ Super AMOLED. 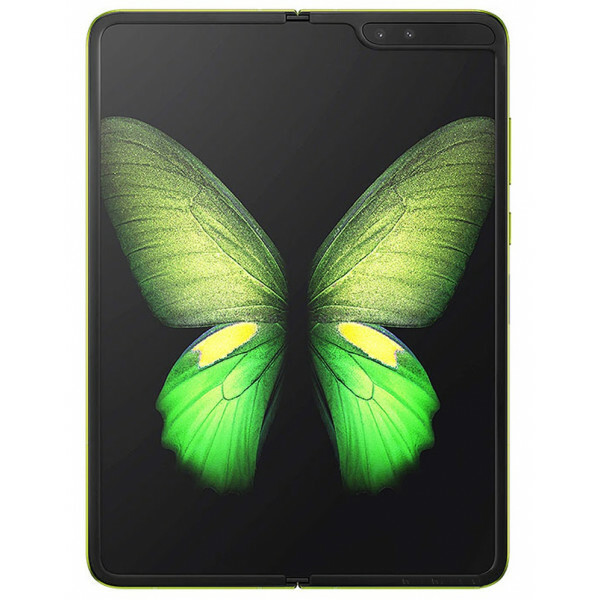 The Samsung Galaxy Fold runs Android 9.0 (Pie) and is powered by a 4380mAh non removable battery and also comes with octa-core (1x2.84 GHz & 3x2.42 GHz & 4x1.8 GHz) processor with 12 GB of RAM. 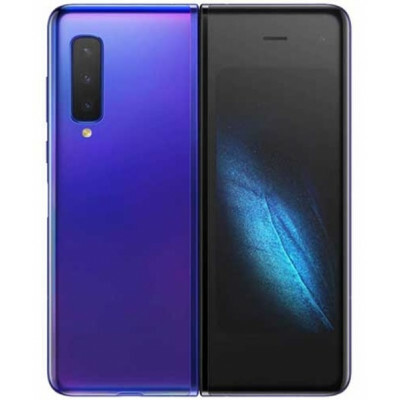 It also includes Triple 12 MP+12 MP+16 MP Back cameras with Dual 10 MP+8 MP in Front and Cover camera 10 MP. 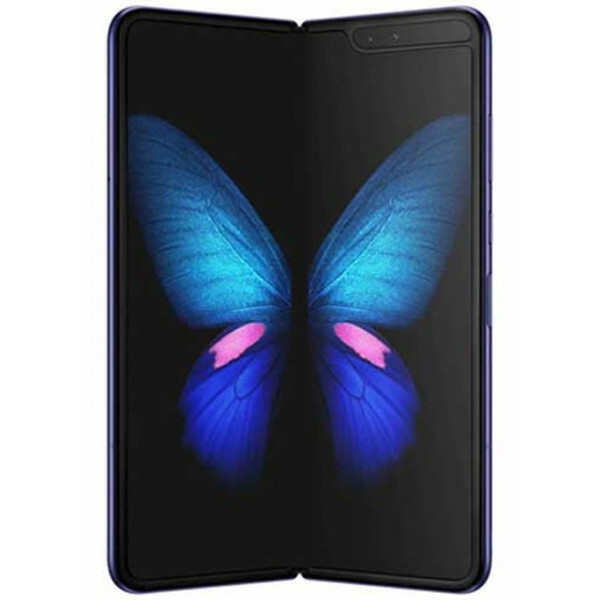 In our muthophone site you can see the specification and compare Samsung Galaxy Fold prices from trusted online stores in Bangladesh.